FULL PLANNING APPLICATION SECURED FOR THIS NEW BUILD OFF-SITE CONSTRUCTION PROJECT. 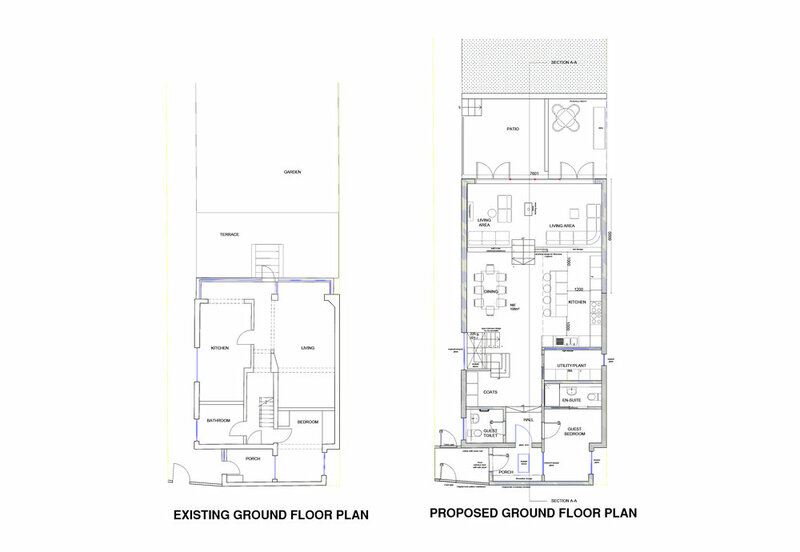 After a successful Pre-Application advice, we secured a a Full Planning Application Approval in modernist design on a traditional street in Orchard Grove, Chalfont St. Peter, Amersham. The project is a self-build eco house, made entirely using SIPs and timber frame construction, combined with industrial crittall glazing and industrial style brick slips.